More download options are available on our official downloads page! GES 5.0 is a FULL installer only. If you have any custom maps or files, you NEED to back them up before installing! The installer will remove them upon installation! For those of you into the minutia of change, why not take a stroll over to our newly redone Wiki and have a look. Gorge on the details! One of our goals with 5.0 was to put considerable effort into maintaining a steady playerbase so that people can always find others to play with. One of many approaches we are taking to achieve this is by hosting community events and offering exclusive cosmetic skins as rewards to players that participate. 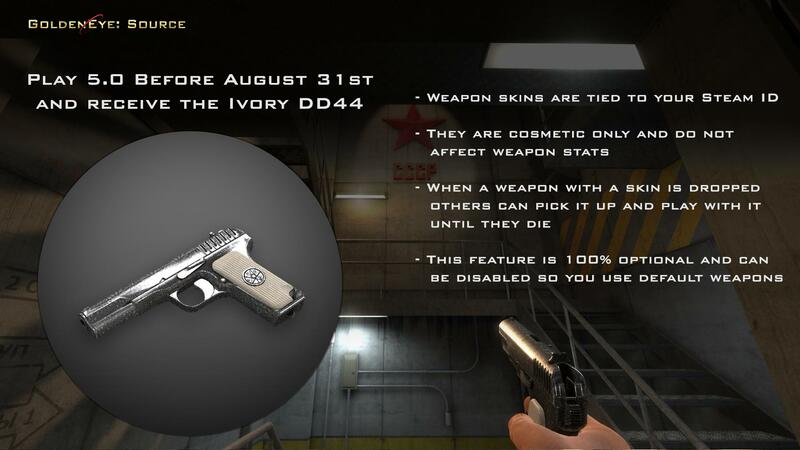 For 5.0’s release we’re offering an exclusive cosmetic weapon skin, the Ivory DD44. 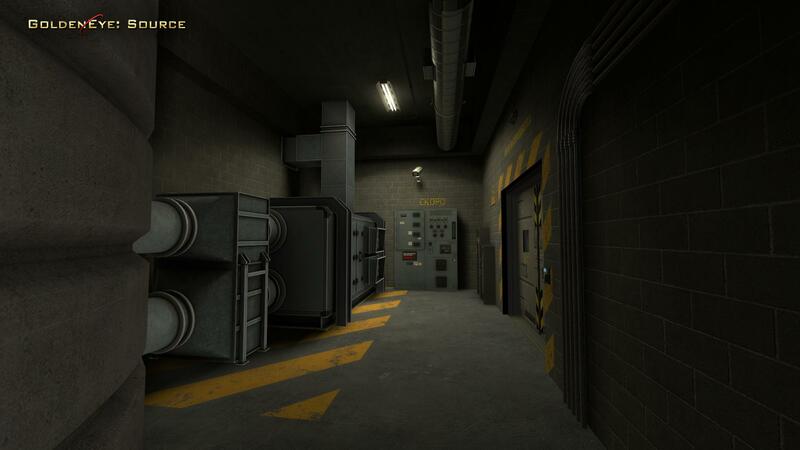 Bunker is another map that has been in production for many, many years and passed between developers but never quite made it to a releasable state. Finally this hallmark map of the original game is now finished thanks to the efforts of Luchador. 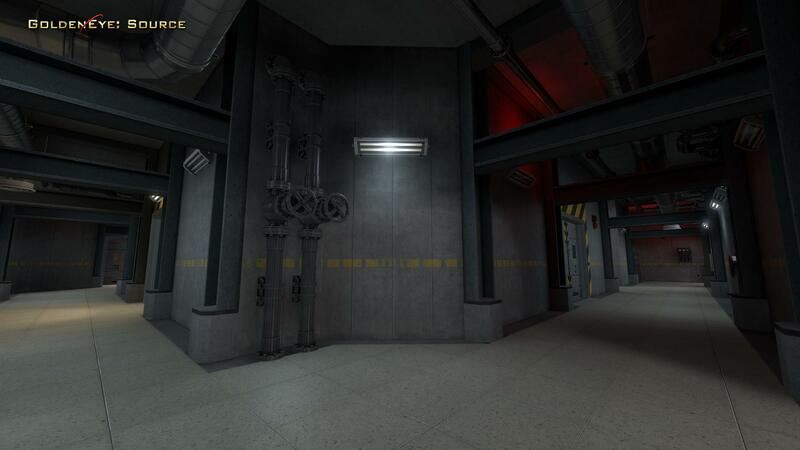 Today we’re featuring not one, but two maps! 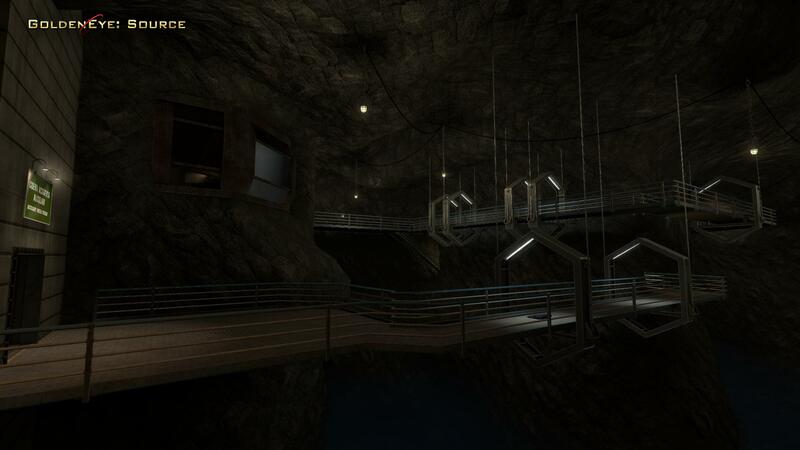 Caverns was another map that underwent a complete remake for 5.0 and actually very almost didn’t make it because of time constraints. 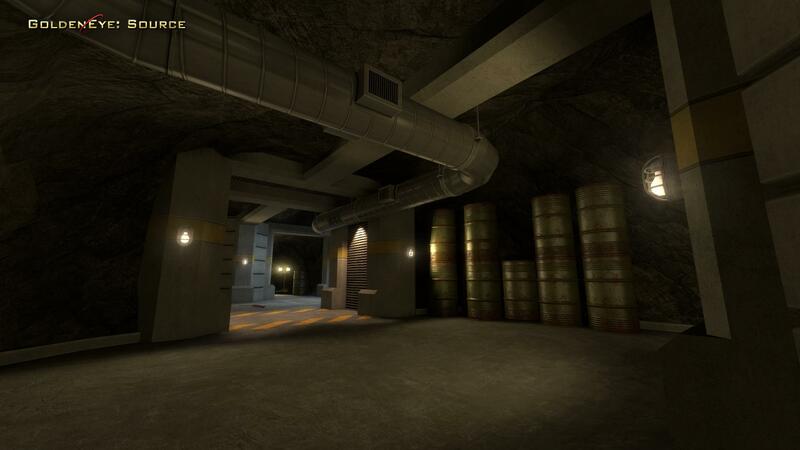 Our lead artist Luchador’s turn around time on this map during the wrap up stages of development was astounding and nothing is skimped on, it’s one of the prettiest maps we have. 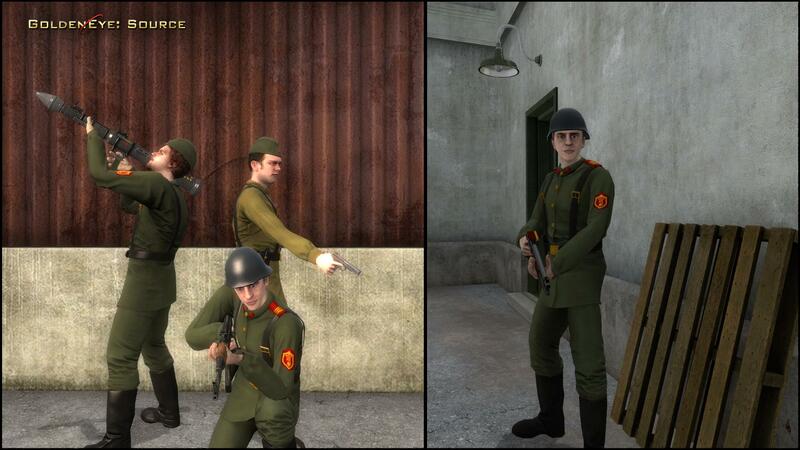 With the new release, we are happy to show off the new Russian Soldier and Infantry character models, created by Dr. Dean! These hardened warriors are a worthy addition to the GE:S roster and sure to represent the Russian army in the best way possible! One last thing before jumping into the mayhem, a preview of the new Grenade Launcher. Devastating at short range, just as deadly at long range in the right hands. 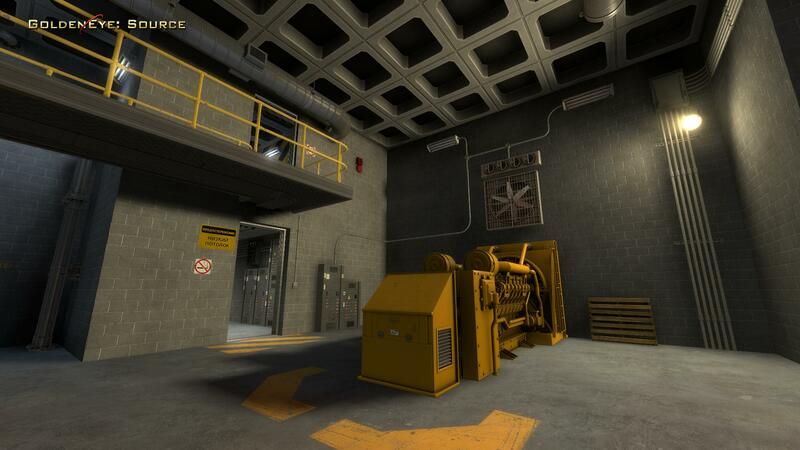 From all of us at GoldenEye: Source, we’d like to thank you for all your support. This is a project made by fans, for fans. 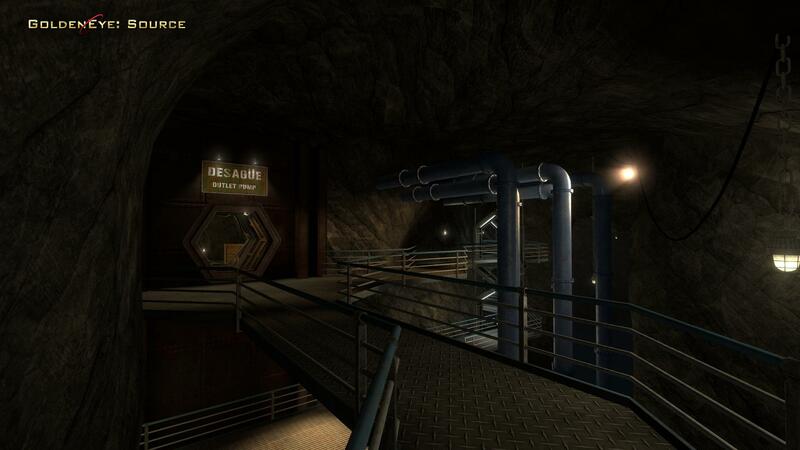 Whether you want to reminisce in some of your fondest console memories, or team up against your best friends all over again, we hope that GoldenEye: Source provides you the means to do so. 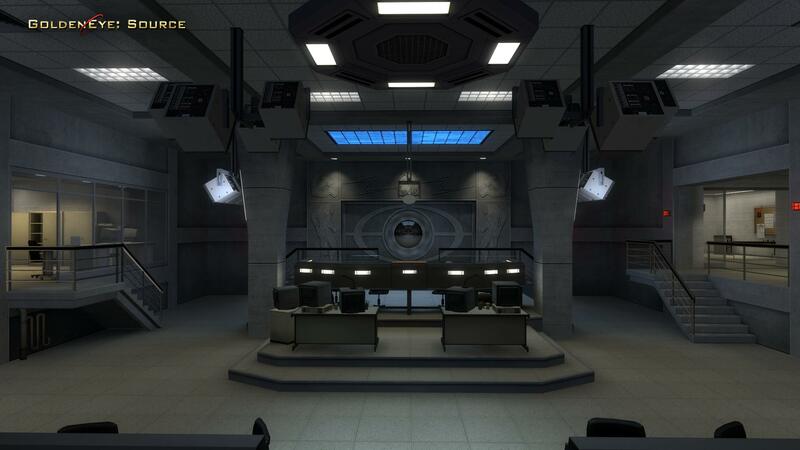 GoldenEye: Source has always been a not-for-profit modification, and we’ve relied on the generous support of you: our great community. If you would like to help us with mirror hosting or game servers, or want to get involved, do not hesitate to join the community and drop us a line! 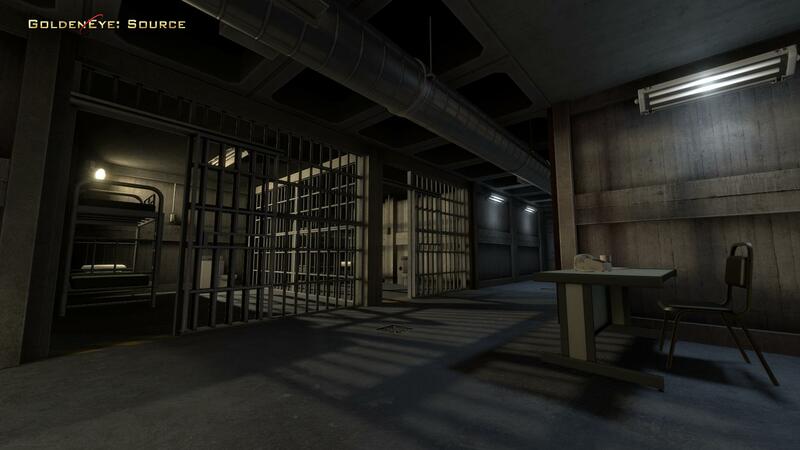 “When we first started work on GE:S again, I was aiming for a quick content patch to fix some long standing issues and stir up some interest in the game again. Somewhere along the way to that objective, however, I realized that there was no way this team was going to settle for anything less than the biggest release this project has seen, and I knew we could get there. After tens of thousands of man hours and many unforeseen hurdles to overcome, we did it. GE:S 5.0 is here and I could not be prouder of all the people who came together and put aside their differences to make it happen. There is more work to be done, and will no doubt be more unseen hurdles, but with GE:S 5.0 I am confident we're starting things on the right foot. We look forward to finally playing with the community and getting their thoughts on all of our hard work. It's a small reunion here today :') Congrats for everyone's hard work over the years! I am completely shocked at how many people and servers there are right now. In the 8 years i played this game i have never seen anything like this. Excellent work guys. You truly outdid yourselves. Hey guys, it's been a loong time. Congratulations on the new release, been playing for most of the evening and it's great! Fantastic work on the new 5.0 version! 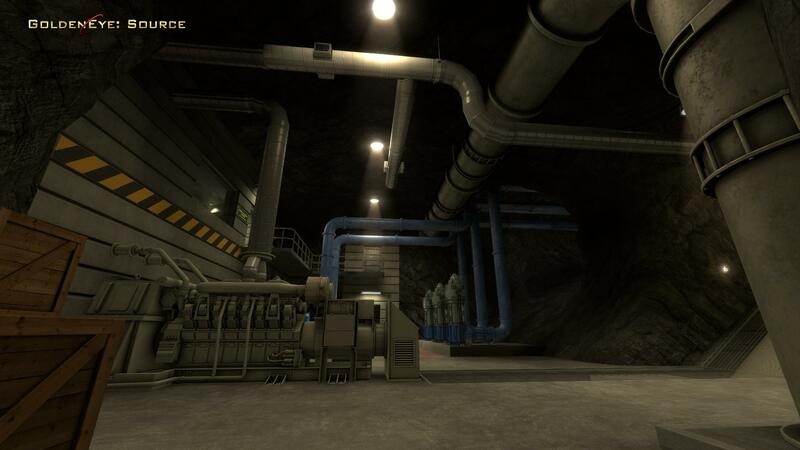 It all looks amazing, and it's awesome to have new maps based on the original game. 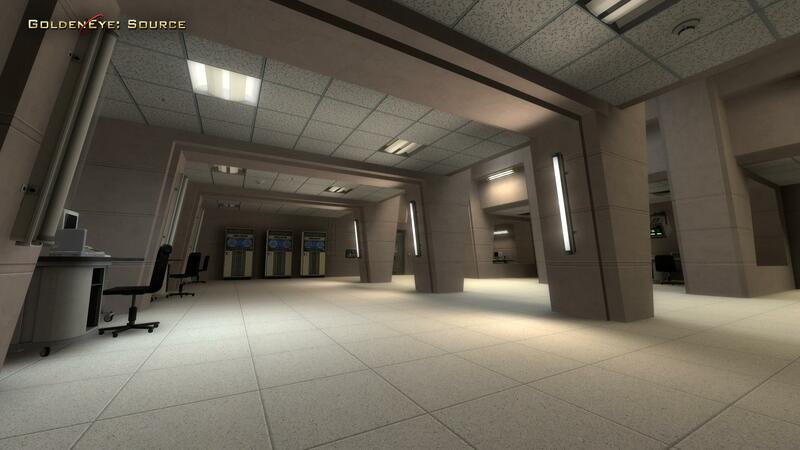 I do have a question: Is it possible to still play the older, 4.2.4 versions of the maps in version 5.0? 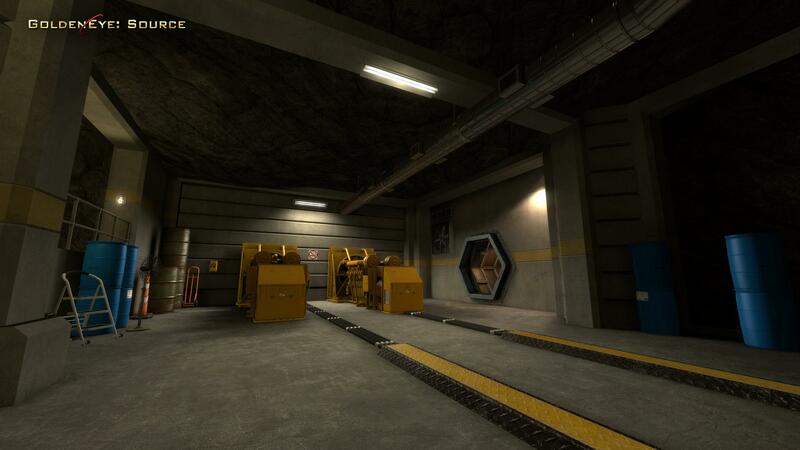 I'd love to have ALL the versions available, as there are many things about the 4.2.4 maps I really like. It would also be cool to have the option to play with the "classic" versions of weapons (I'm kind of a fan of the older grenade launcher myself). Maybe adding them back in under a special weapons category. 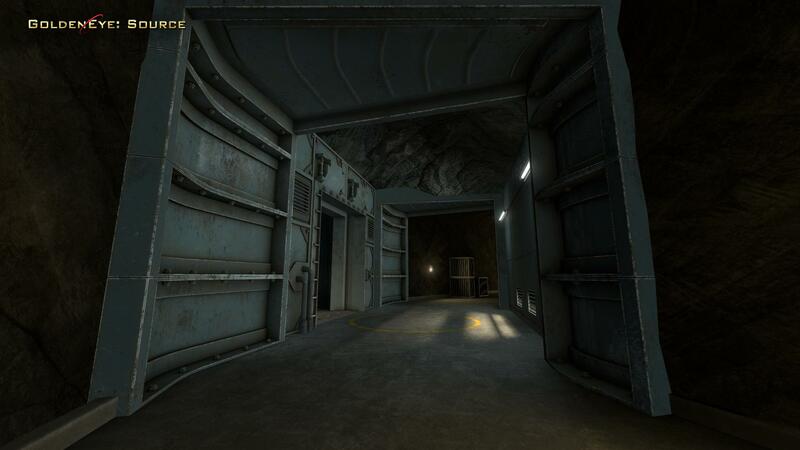 And lastly, I saw something about a Scaramanga's Funhouse map, but have never played it. Is it available for download? I don't see it anywhere.